One lucky individual will win this one-of-a-kind motorcycle. Enter the sweepstakes (and make a donation to the Oscar Mike Foundation if you can!) to win the custom Spartan chopper, worth $150,000. 1. Use the email submission form at the top of this page to enter the custom Spartan chopper sweepstake. 2. Register for the OCC Veteran Charity Heat at these select races and Spartan will donate $100 to the Oscar Mike Foundation, AND you’ll be entered into the custom Spartan chopper sweepstake. 3. Not ready to race but want to make a difference? 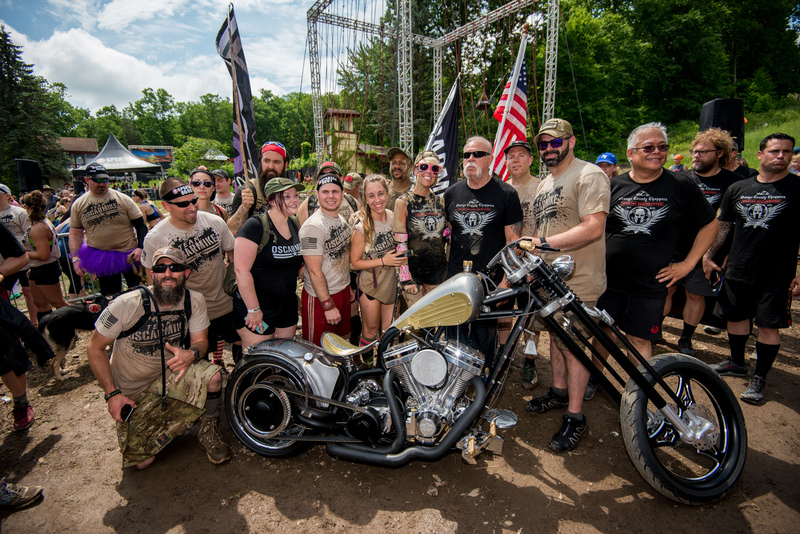 Change a veterans life by making a donation to the Oscar Mike Foundation, AND you’ll be entered into the custom Spartan chopper sweepstake. WHO IS YOUR DONATION GOING TO? 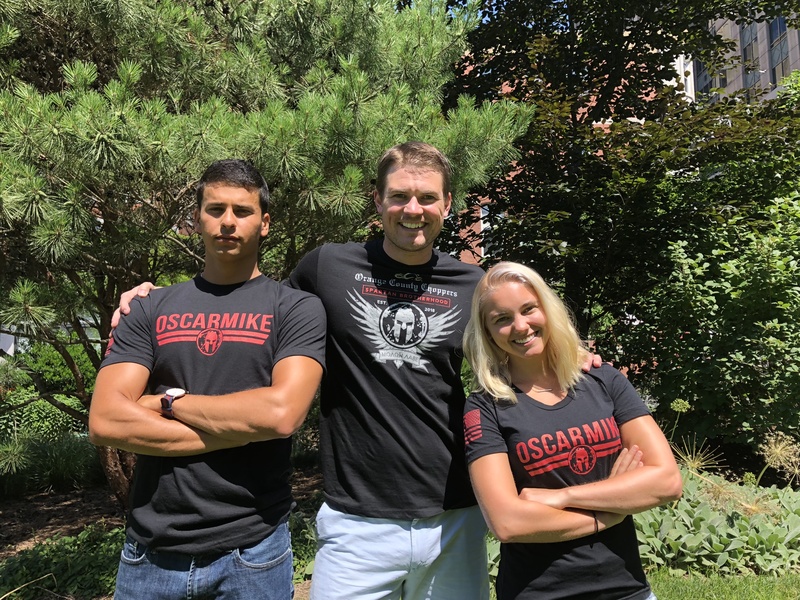 In partnership with Orange County Choppers and the Oscar Mike Foundation, we are challenging the Spartan community to raise $1 million for our U.S. veterans. The Oscar Mike Foundation supports injured veterans through adaptive sports and personalized challenges. 100% of your donation will go towards building a new veteran athletic facility for those who need it the most. Watch the making of the Spartan Custom Chopper on Discovery Channel's American Chopper. The episode "Road Warrior" takes you behind the scenes. Show your support by shopping the official Orange County Chopper Spartan gear. Fundraising will end on October 15 and the winner of the custom Spartan chopper will be announced at the Laughlin Spartan Race in November. No purchase necessary for entry, a purchase or donation will not increase your odds of winning. Must attend Laughlin Spartan Event to claim prize. Entries accepted between May 30, 2018 and October 15, 2018. See complete rules for terms and conditions. For full contest rules click here.